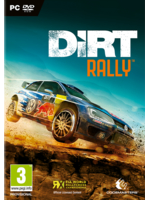 We just got our copy of DiRT Rally on PS4 so we haven't really had time to get used to the handling with a gamepad yet. Even so, we still managed to finish on the podium in the first two stages of the Greece rally. It's not the best driving ever but at least it will show you that the port on consoles is a good one and that the difficulty hasn't been toned down. We might decide to livestream the game sometime this week, but there's nothing sure yet. More direct feed videos will come this evening and in the next few days. Note: ABS was set to 3 and the other driving aids were deactivated during capture. So great. 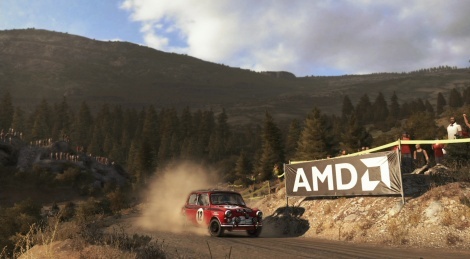 I´ve been waiting for a good pure rally game for some time. Can´t wait to try it. Nice driving BTW. Those graphics need work, but the game looks surprisingly fun. Never been big into rally games, but the bounce of the car strikes me just right in this one.